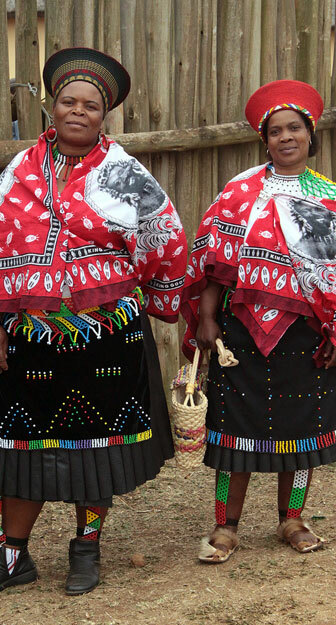 outh Africa offers a cultural immersion that is both fascinating and insightful. It can open one’s eyes to different ways of doing things, or to new insights into corporate structures, conflict resolution and leadership styles. We invite you to explore through South African culture and heritage the essence of who we are – whether it’s following a Hindu procession down Durban’s streets during the Diwali festival, meeting a sangoma (traditional healer) at a traditional cultural village, or learning all about kwaito (African house music) at a local township shebeen.